I remember first getting into Sade's music about twenty years ago (around the time of her fin de siecle masterpiece Lovers Rock), an era when it slotted in quite nicely among the 4 Hero, Recloose and Innerzone Orchestra records I'd been soaking up (not to mention the vintage jazz and soul sides I'd begun investigating now that I'd started to earn a bit of money). All of which itself sprung naturally from my musical bedrock of techno, trip hop and r&b. So anyway, Sade. Sade is one of those strange attractors in music, a figure who seems to almost effortlessly command total respect from the cognoscenti. She takes her time between releases, waiting until she feels that she has something new to say before deliberately crafting her new record. This fact, paired with her opaque private life and distrust of media attention, make her an illusive, enigmatic figure whose every release becomes an event in its own right. Look at the rapt response to her latest full-length, Soldier Of Love (nearly ten years ago! ), for all the evidence you need. I remember one time there was a thread dedicated to her on the Submerge message board — which naturally was chock full of techno and house heads — where everyone was lavishing her music with praise (you quickly find that this is not an uncommon response). It was within this context that I heard whispers of a 12" bootleg of Sade remixes by second wave Detroit auteurs Stacey Pullen and Kenny Larkin. Eventually (much later, actually), I managed to track down a copy. As far as I know, this is the original underground Sade remix slate, predating the scores of house bootlegs that surfaced at the dawn of the 21st century. The album has an almost (dare I say) Balearic focus on rhythm, replete with subtle island flourishes, heavy bass and sparse production that really lends itself to a sort of insouciantly jazz-inflected dancefloor vision. 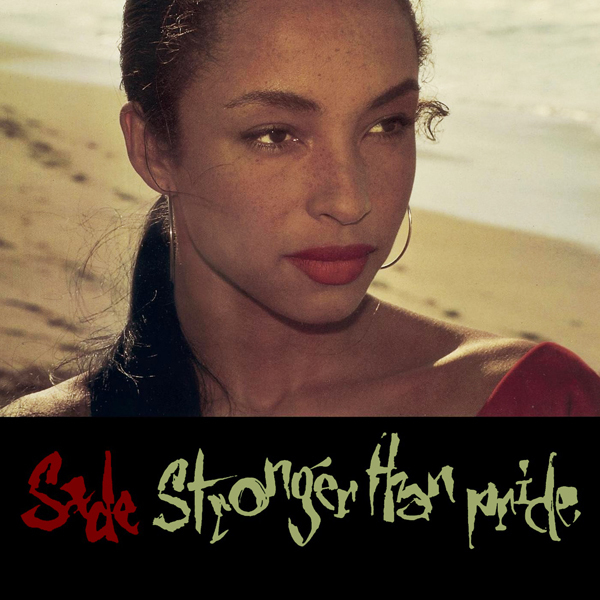 Paradise was the big hit of the record, reaching #1 in the US Billboard Hot R&B chart (and deservedly so), but — if anything — Give It Up is even better: its gently unfolding Rhodes progression, chugging bassline, rolling percussion and disembodied trumpets are the perfect foundation for Sade's singular vocals to wander like an empress through her gardens. It's this set of base materials that the Detroit cats descend upon. The first side is devoted to Kenny Larkin's remix, which is a gently flowing eleven-minute excursion into the dreamy climes of jazz-tinged deep house. The rolling conga rhythm from the original version is augmented here by some substantial percussive programming from Lark Daddy himself, with the tempo itself slightly quickened in the process. The fascinating thing about both remixes is that — to the best of my knowledge — they weren't made from source tapes. Both versions are essentially edits of the original tune's spartan jazz figures, fleshed out with their own arrangements brought to bear on the material. Thus, that same clipped hi-hat figure and throbbing bassline get incorporated into a pulsing 4/4 groove, while those trademark disembodied trumpets flutter through the mix. Throughout it all, Sade's vocals surf the rhythm in such a way that you'd swear she felt it there all along. The melodic crux of Larkin's mix lies in the gentle DX-100 pattern — in the mold of that synths classic bass organ sound — and an occasional synth flourish that sounds a distant cousin to the Hohner Clavinet. It seems to spike the unfolding tune with an aberrant tattoo of improvisational unpredictability, connecting with the abstract jazz inflections of Larkin's own recordings. 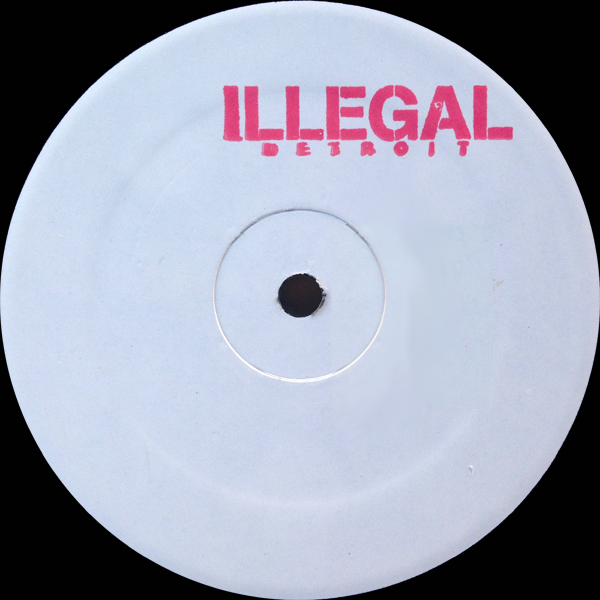 Interestingly, this delicate, nimble touch is something held in common between significant expanses of the music made by the three prime figures of Detroit's second wave: Carl Craig, Kenny Larkin and Stacey Pullen. And it's Stacey Pullen who turns in the flipside's rework of Give It Up. Between the two versions, his is the more radical reconstruction, full of the crazily inventive percussion figures you'd expect from the man (with his roots as a drummer in high school marching band).2b The beats have a rough-and-ready, almost garage-like swing to them, even predicting certain corners of broken beat in their tumbling cascade. Like Larkin, he also adds in his own keyboard tattoo to adorn the groove periodically, like an illusory piece of a dream. 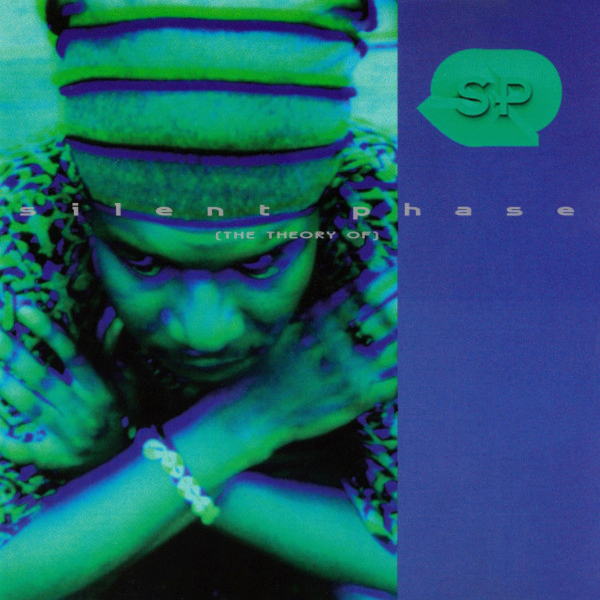 Pullen's contemporary The Theory Of Silent Phase album was actually recorded around the same time in Kenny Larkin's studio.2a One suspects that these remixes must have been born from those sessions. The Silent Phase record is a tour de force of digital techno soul, defined by	its brittle drum programming and lush aquatic synths. Tunes like Air Puzzle and Forbidden Dance clearly mirror what Pullen was up to on his remix of Surrender Your Love, drawing up blueprints for new approaches to machine rhythm. 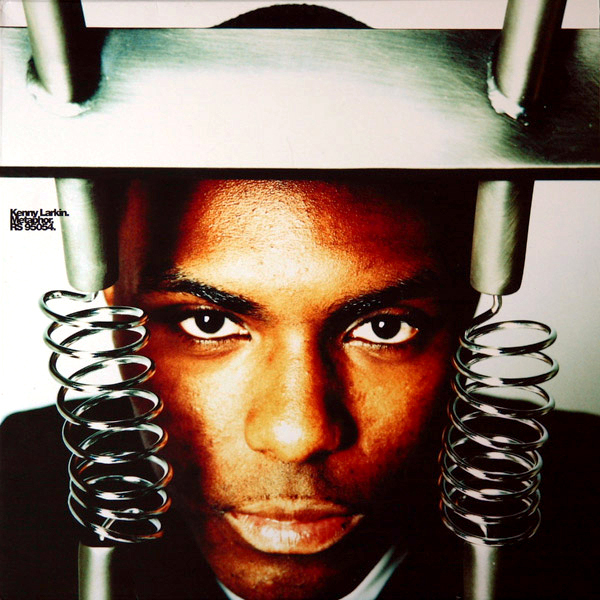 Of course, he'd take all this to its logical conclusion with Todayisthetomorrowyouwerepromisedyesterday 2001, an electronic jazz masterstroke of superfly techno soul that was the culmination of everything he'd been up to since his early Bango records. That it happened to coincide with The Neptunes surfing their own peak (circa Wanderland/In Search Of...)3 was poetic justice, as the very sound of The Theory Of Silent Phase often strikes me as a precursor to The Neptunes own escapades on those records. 2001 simply found them cresting in parallel. 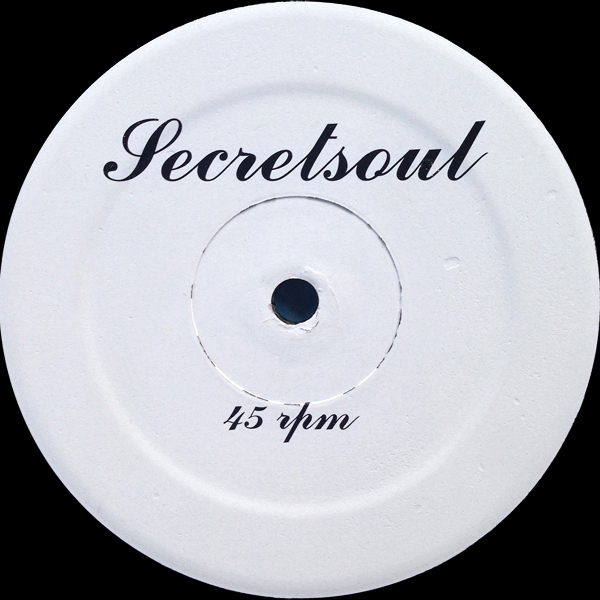 All of which brings us to a large part of the reason I think this record is so crucial, despite its inherent obscurity (bootlegs tend to be that way),4 which is that it so perfectly articulates a future vision of the intersection of house, jazz and r&b (with a dash of techno thrown in for good measure) that would come to be oddly prescient in the following years. Coming out in 1995 — smack in the middle of the 90s — Surrender Your Love was oceans ahead of its time, sharing a unique sonic space alongside Model 500's Deep Space in laying out the blueprint for the future. One can hear not only pre-echoes of Timbaland's machine soul excursions during the latter half of the decade but also things like Erykah Badu's Mama's Gun 2000 and Janet Jackson's The Velvet Rope 1998, not to mention Moodymann, Theo Parrish and The Lords Of Svek (one can almost read it as the midpoint between Tony! Toni! Toné! 's Sons Of Soul and all of these records).5 As such, it's a stunning tile to encounter mid-decade and below the radar: it's that rare record that contains multitudes within its unexplored grooves. In fact, the sonic architecture of Stronger Than Pride often makes me flash on Bim Sherman's Miracle 1996, with that same sense of spacious timelessness. Barr, Tim. Techno: The Rough Guide. London: Penguin, 2000. 278-279. Print. Credited to warped r&b chanteuse Kelis and N*E*R*D (Chad and Pharrell themselves), respectively. Although a look at the Discogs page for this records is full of people looking for a copy. D'Angelo's Brown Sugar 1995 certainly seems to be moving in a parallel direction, which would culminate in the epochal Voodoo 2000.